On 23 October 2008 we held our official launch party at House of Frasers flagship store in the City of London. 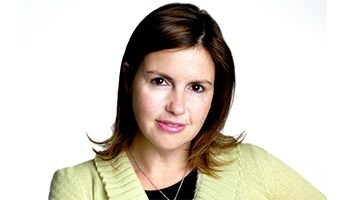 WeAreTheCity hold their first career related event, ‘An Audience with Nicola Horlick’ for 250 attendees at Morgan Stanley. The Network of Networks (TNON) was formed to bring together internal women’s network chairs/co-chairs to share best practice, learn from industry experts and to grow their networks. In 2010, WeAreTheCity upgraded the website to a more visual, interactive, mobile friendly and scaleable platform. 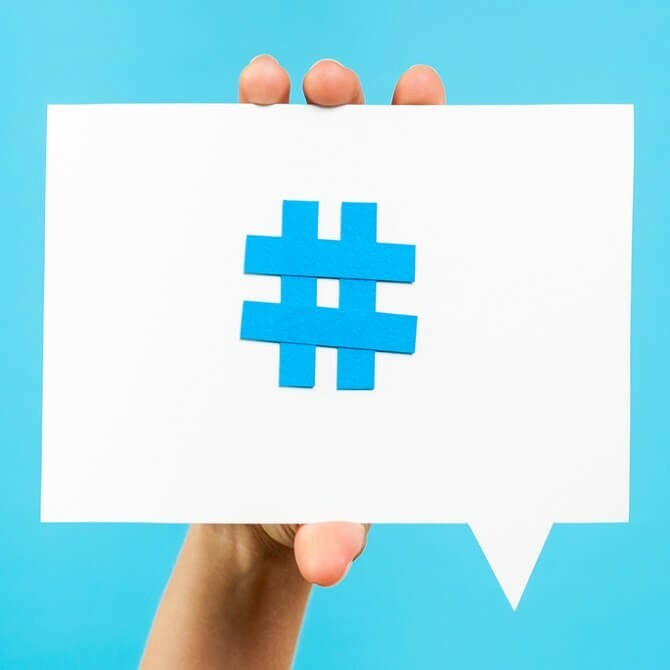 Due to the success of the new platform, WeAreTheCity start to experience unprecedented levels of traffic. In the first few months of 2011, we continued to experience over 1 million hits per month! 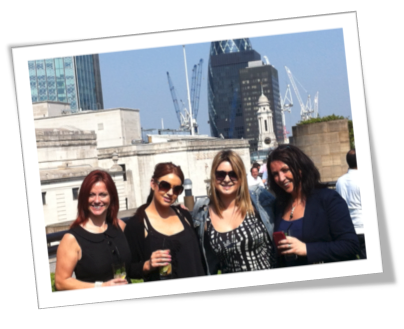 Due to our growth and ambition to be the UK’s go to website for working women, we hire our first team members. Namaste India! On International Women’s Day 2015 with the help of EY and Caroline Graham, we launch WeAreTheCity in India. 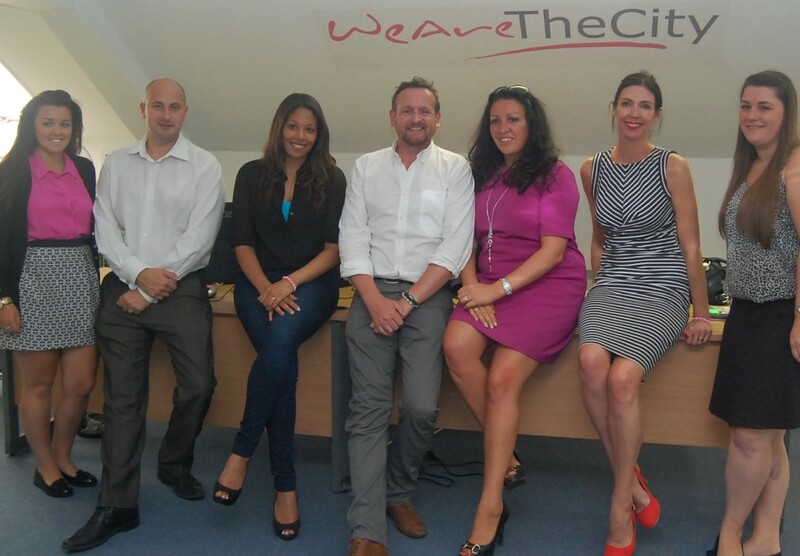 In June 2014, we officially open our first office in Hockley, Essex. We launch our online learning portal for professionals to upskill, build their networks and progress their careers. We receive 1m hits a week! We launch our Rising Star Awards to highlight the achievements of 500 women who represent the pipeline of female talent across 20 industries by 2018. Due to our passion for supporting women in STEM, we introduce a dedicated section for tech news, events and network. WeAreTheCity launches the resources directory for nationwide networks and professional coaches. This is a new technical product offering geo location tracking and the ability for visitors to match networks to their industry and location. 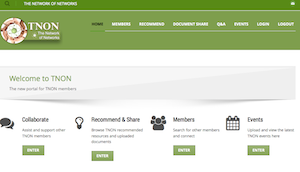 The Network Resource directory is the largest directory of women’s networks on the web. The Rising Star Awards 2016 saw over 800 nominations, 25,000 votes across 110 countries. 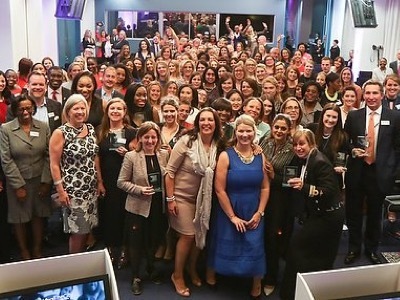 Our 100 winners were celebrated in May at Barclays HQ. 3 million hits a week! During the Rising Star Awards, WeAreTheCity experiences over 3 million hits a week from over 118 countries! 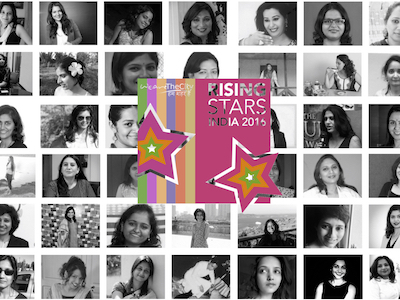 Rising Stars in India is launched to celebrate the pipeline of talented women across India. We are recognised as an innovative company! We are awarded by Anglia Ruskin University and Essex County Council as an Innovation 50 Company. 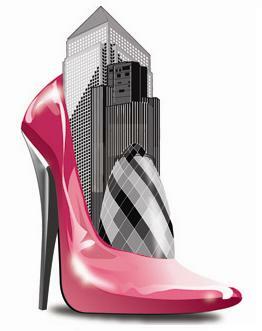 WeAreTheCity hold their first annual technical conference with over 180 female technologists in attendance. We rebrand and transform The Network of Networks Gender Chapter to Gender Networks and welcome over 95 cross sector corporate members. Due to the success of our WeAreTechWomen conference, we develop and launch our second full day annual conference aimed at the pipeline of female future leaders. We win Company of the Year Award! We win the Company of the Year at the coveted Inspiration Awards for Women 2017.